Human trafficking, and the related problems of organised crime and prostitution, has become a serious problem for post-Soviet countries since the dissolution of the Soviet Union. Human trafficking has a major impact on the countries of origin, the destination countries and the countries of transit, and is a concern for those studying population and migration, economics, politics, international relations and security studies. 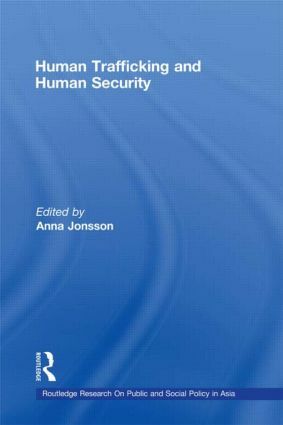 This book examines human trafficking from post-Soviet countries, exploring the full extent of the problem and discussing countermeasures, both local and at the global level, and considering the problem in all its aspects. It focuses in particular on the experiences of the Baltic Sea region, setting out the nature of organised crime and the full range of threats against society.